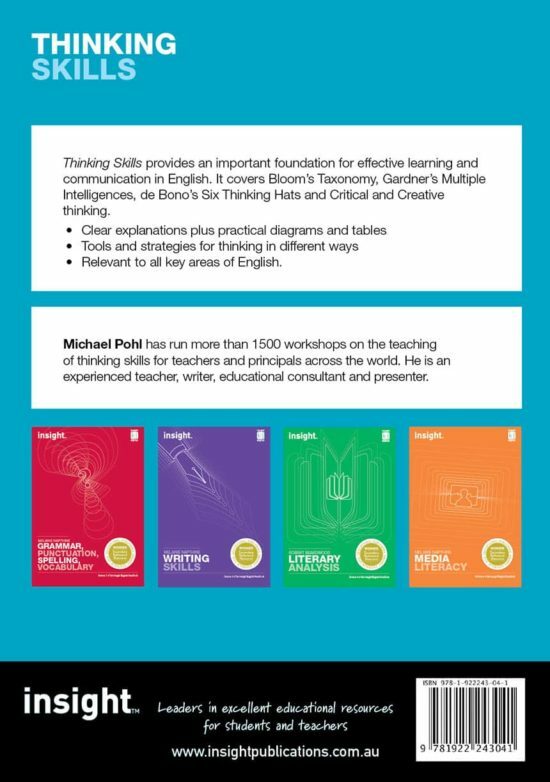 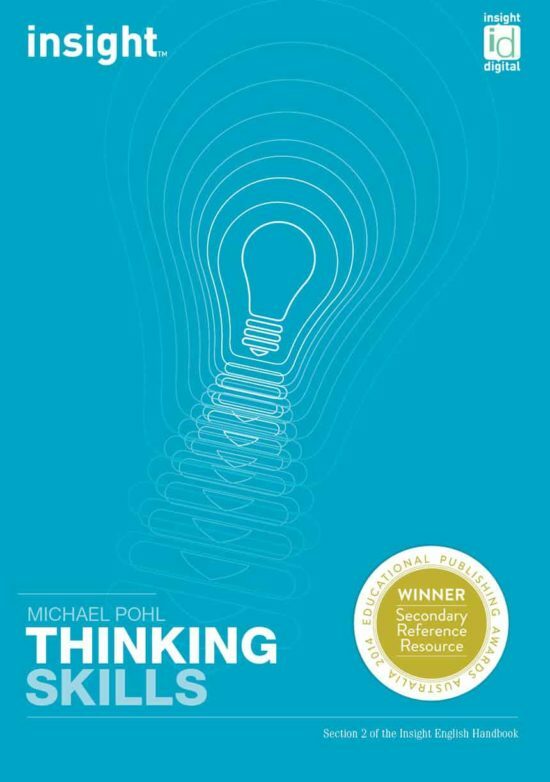 Thinking Skills provides a foundation for effective learning and communication in English. 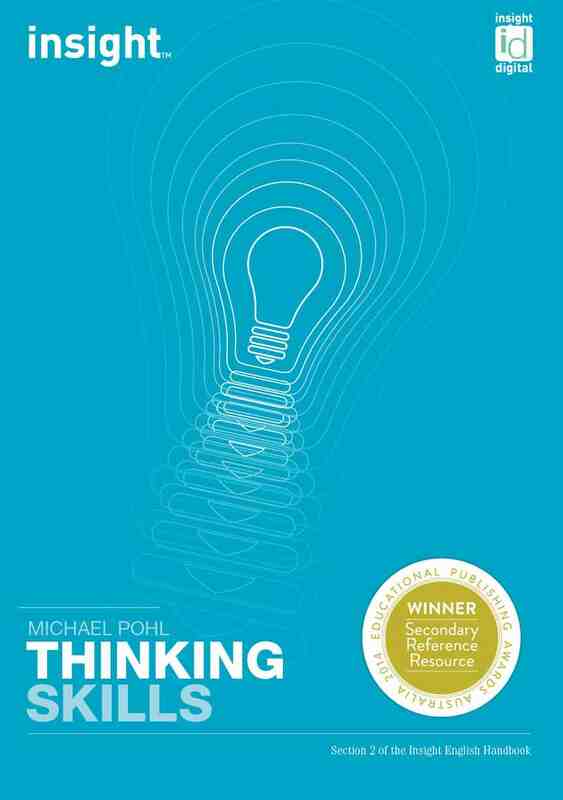 It covers Bloom’s Taxonomy, Gardner’s Multiple Intelligences, de Bono’s Six Thinking Hats, and Critical and Creative thinking. 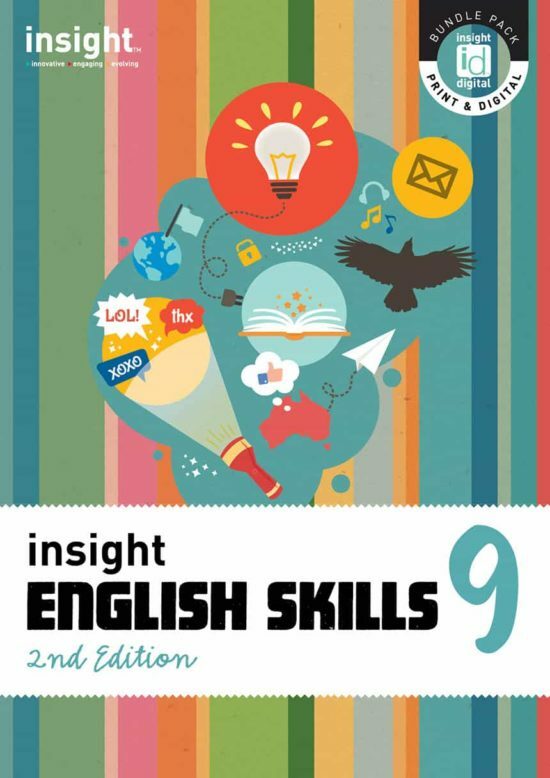 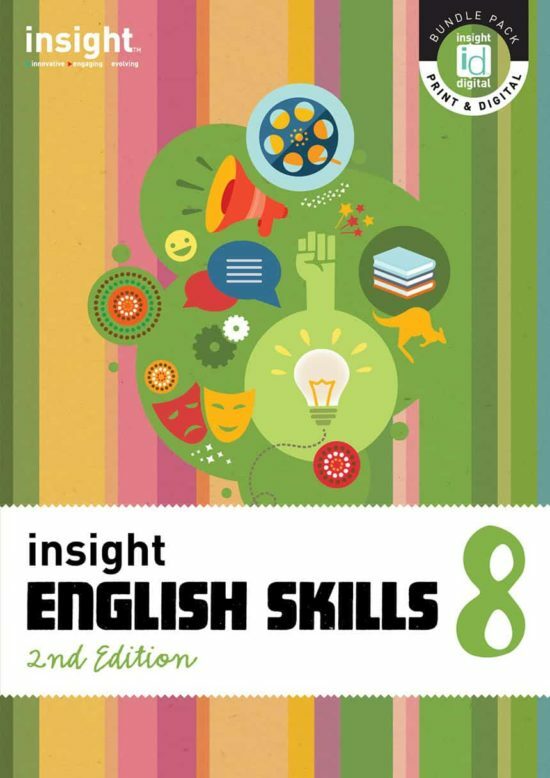 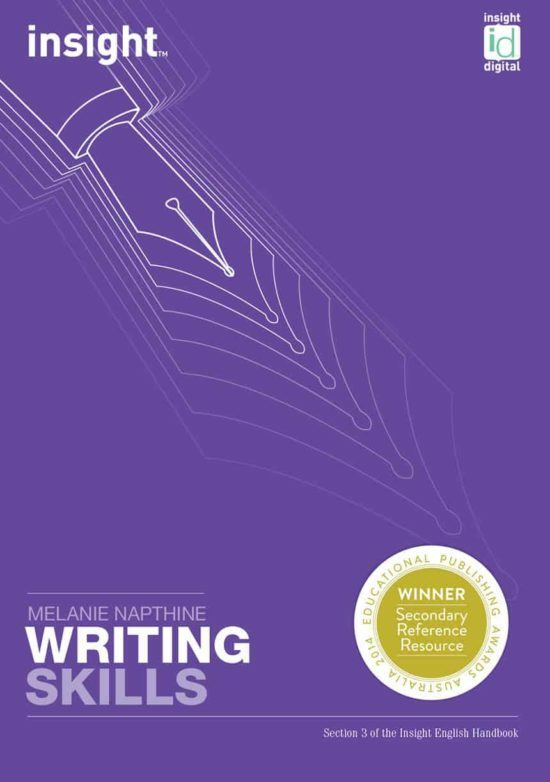 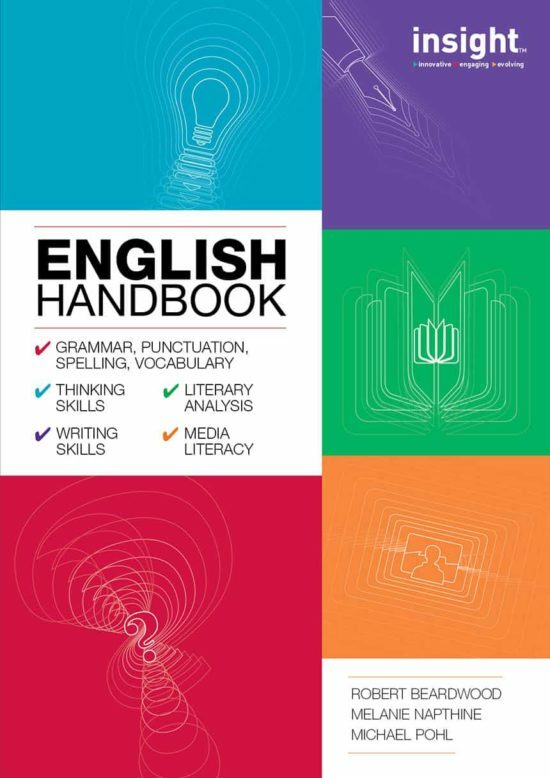 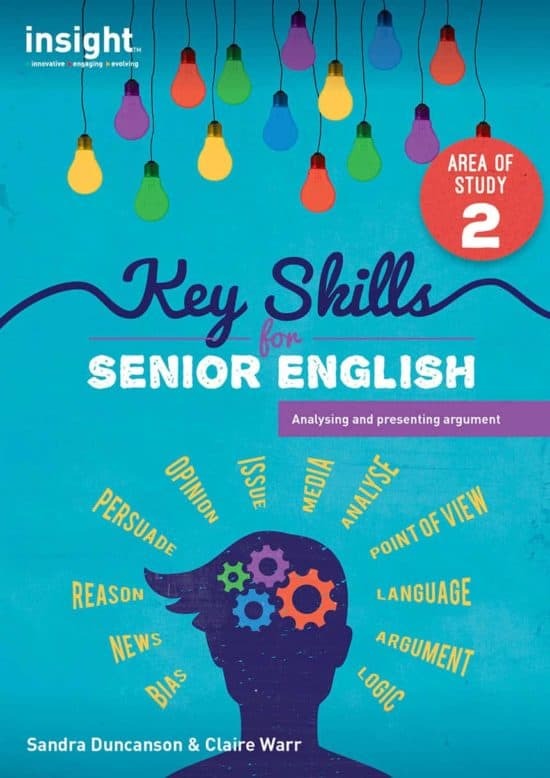 Clear explanations with diagrams and tables are provided, as well as strategies for thinking in different ways appropriate to different key areas of English study.